If none of the houses on the market quite fit the bill, or you want every inch of your abode to reflect your personal style, then building your own place could be the way to go. In among the excitement of choosing what you want your place to look like, it’s important to take a step back and look at the finances. Every new build situation will be different, but there are some common costs to take into consideration. 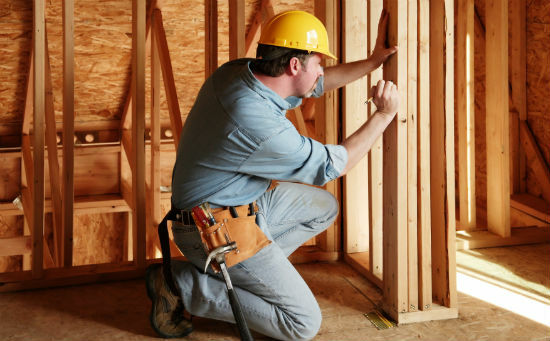 Take a look at some financial factors to consider when building a new home. 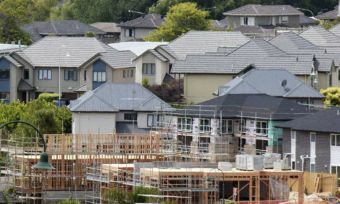 Before getting into the nuts and bolts of new build costs, it’s worth recapping New Zealand’s changing housing landscape. 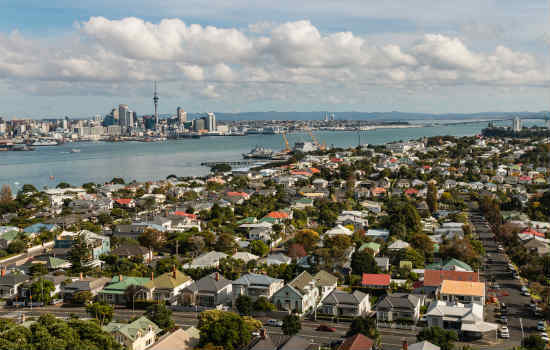 One of the major developments in New Zealand housing is taking place in the country’s largest city, with the implementation of the Auckland Unitary plan. The plan is a rulebook, outlining what, where and how you can build in Auckland. This plan has been a number of years in the making; Auckland Council first launched its Unitary plan in September 2013. In July 2016, the Independent Hearings Panel weighed in with its own recommendations. Minus a few exceptions, the plan has been accepted, as of 8 November 2016. So, expect to see a whole lot of new builds cropping up, particularly multi-storey buildings, which were largely banned under earlier building rules. The hearings panel recommended that a total of 422,000 new homes are to be built in Auckland, to help deal with a supply shortage. The new builds will be spread across the urban and rural regions. New LVR rules also allow borrowers to get a larger home loan for new builds. As of 1 October, owner-occupiers must pay a 20% deposit and investors must pay 40%. However, these rules do not apply to new builds; including residences completed within the previous six months and bought from the developer. 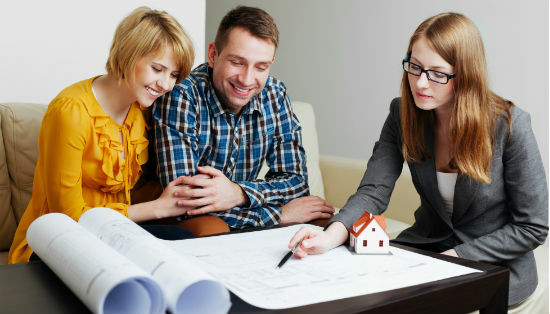 Loans for new builds will vary between 10% and 15% and is up to the discretion of the lender. These new rules and regulations can make building a new home an attractive option, including for first home buyers struggling to get the funds together for a 20% deposit. So, if this has piqued your interest in building a new home, then you’ll want to explore the real cost of getting started. There are some great advantages to starting from scratch; least of which is that everything will be brand spanking new. But with these advantages come a reality check, in the form of building and compliance costs. Going into the process informed is crucial, so you don’t get caught out with unexpected bills along the way. This guide is by no means exhaustive, but it’ll help you to get a broad idea of some factors and costs to keep in mind. It’s all well in good to design the home, factor in tradesman costs and get the OK to start the build, but what are you building on? You will, of course, have to factor in the cost of the land you plan to build on, before you even start thinking about the structure itself. The design process is a crucial part of the home building process. After all, the better you’re able to map out a building plan, the more likely it is you’ll end up with a result that fits your vision. This is also the time to get realistic about your budget; you may have to rein in some of those loftier ideas about the pool with built-in waterfall, after all. Once you have a full design plan, go through it in great detail. Try to analyse it based on time of day and stage of life, the Ministry of Business Innovation and Employment advises. How you will use the space. Whether there will be enough light inside. What building materials you will use. These design plans will also form the basis of your building consent application, if you need one. You can still make changes to the plan after the consent has been issued, by contacting your local council. But if you go down this route, you’ll have to factor in time delays and possible additional costs. A total of 1752 building consents were issued for new dwellings in January 2017, according to Statistics New Zealand figures. And, in the year ending January 2017, there were 30,123 building consents issued – an increase of 11% compared with the previous year. After you’ve put some design ideas together, it’s important to investigate what the total build will cost. As a general rule of thumb, the more accurate cost estimation you want, the more work and detail you’ll have to put into the planning, industry publication Building Guide says. The best way to get the most accurate cost estimation is to take your design plans to a quantity surveyor and pay them to cost your build. In saying that, they won’t be able to give you exact costs, either, as specifications change during building. You might have a mate Bob who says he can do the build on the cheap, but beware of a ridiculously low-cost quote – it might not factor in all the pending expenses. Trade publication the Building Guide advises allowing a minimum of 10% for additional or unforeseen costs, including changes to the plan. If you don’t need it, that’s great, but it’s better to be prepared! Going back to the design process for a minute, following a rough size-cost guide will help you to keep on track. $2-$2500 per m2 is more usual. $3000 per m2 and more consistent is a cost consistent with bespoke designed houses. There are also discrepancies in total build costs, depending on where in New Zealand you are building. 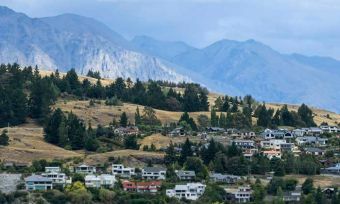 The high cost of building in Queenstown-Lakes district has bumped up the cost of building a home in Otago to an average of $445,000 – $6000 more than the average cost of building a new property in Auckland, according to recent data. Auckland houses actually cost more per square metre than in Otago, but the properties are usually smaller in Auckland. Costs are all averages – based on building consent applications – and exclude fees and land prices. 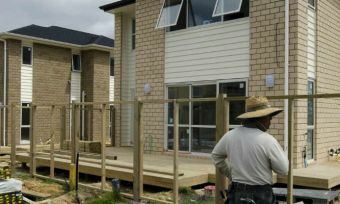 Nationally, the average expected cost to build a home is $346,000 at $1906 a square metre. However, the cost generally works out as 10% more than that. When the building process wraps up, you’ll no doubt want to check you have everything you need, such as furnishings and appliances, including little touches to make the places yours. This means stashing some extra money aside, or saving up to be able to buy items at a later stage. But don’t forget to factor in the cost of maintaining a home loan. This is an ongoing cost and a non-negotiable step if you are borrowing money in order to pay for the build. Shopping around can help you save money on home loans. So, it’s well worth taking some time to scan the market – and brushing up on your negotiation skills – to get the best deal for you. Don’t forget to like us on Facebook, for more on money matters. 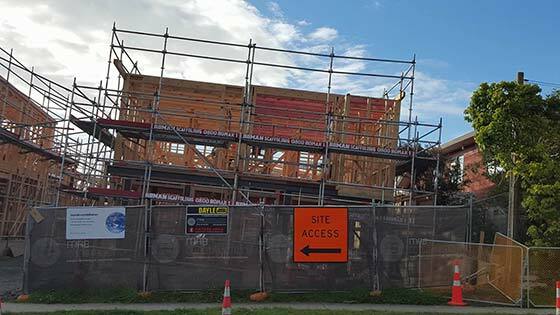 Building costs NZ: How much to build a house in NZ?